Japan’s postwar period is most often described as four decades of high growth “economic miracle” followed subsequently by a prolonged recession dubbed “the lost two decades” (1990-present). Japan’s postwar, however, points to a far more complicated and ongoing process of social, cultural, and political changes, which this program is set to explore. Participants will be immersed in a ten-day intensive program of 1), interdisciplinary academic lectures (in humanities, social sciences, and engineering), 2), carefully planned fieldtrips in Tokyo and surrounding areas, and 3), Japanese language lessons tailored to individual participant’s needs. Through a well-designed combination of on- and off-campus study, the program challenges participants to critically analyze a variety of sociocultural, political, and technological issues, such as sustainable urban planning, poverty, and historical memory. These issues are key for understanding not only Japan’s postwar itself but also the larger world to which Japan is closely connected and of which Japan is intrinsically a part. improved their intercultural communication skills as a result of collaboration in research projects and presentations with fellow students from different countries of the world. perhaps most important of all, you will have made a lot of friends from all over the world who will share your memory of early summer 2019 in Tokyo! About 25 in total (including 3-5 undergraduate students from the University of Tokyo). Undergraduate students in all academic majors and currently enrolled in a university or college in any country, and whose GPA at the moment of application is 2.3 or above on a 3 point scale, are eligible to apply. The summer program does NOT require submission of proof of English language proficiency such as TOEFL or TOIEC scores, but participants must have sufficient English proficiency to attend lectures and field trips in English and give presentations in English. This program does NOT require Japanese language proficiency and Japanese language lessons are offered by the program. Knowledge of Japanese, however, will be helpful for your participation in the program. This summer program constitutes two course credits of the University of Tokyo. participants are required to conduct group research projects and give presentations on the final day of the program. Project topics shall be decided in consultation with program faculty members. Participants will also be required to complete a program evaluation paper. While the program lectures and fieldtrips do not count toward course credits, participants will receive a University of Tokyo summer program certificate upon successfully completing the program. Japanese lessons are offered by the program. Participants’ level of Japanese will be assessed and they will be placed into classes appropriate to their levels. JPY 280,000 (inclusive of accommodation, health insurance, lunches and refreshments, exclusive of participants’ round-trip air fare and fieldtrip transportation expenses (bus and subway fares). Detailed directions will be provided on how to make fee payment. Only online credit card payment is accepted. We will book hotel for all international participants. International participants do not need make their own reservations. It is the responsibility of applicants to apply for a visa to enter Japan. We will issue letter of acceptance or other documentation to assist your visa application. Not all countries need visa to enter Japan. Check with your university to find out if you need a visa. Visa application takes time. Please start your application as soon as possible. International participants will be covered by health insurance during the program period. The insurance premium is included in above-mentioned program fee. No extra fee is required. The summer program offers scholarship on a competitive basis. Five participants will be awarded scholarship and each scholarship is 150,000 yen. All participants will be considered for scholarship and scholarship decision will be made at the same time with decision of acceptance. Participants will also be considered for the JASSO scholarship if it becomes available. To apply, please send the above materials to gjs@ioc.u-tokyo.ac.jp. Please enter APPLICATION TO GJS SUMMER PROGRAM in the subject space of your email. All applications should be submitted through email. No paper submission is accepted. Start working on your application as early as you can. We can’t guarantee that late submissions will be considered. The program committee will carefully evaluate the entire dossier of every application before making decision on admission and scholarship. Acceptance decisions will be announced two weeks after application deadline to all applicants. Accepted participants are required to make credit card payment of program fee to the University of Tokyo by April 29, 2019 (Mon. ), 23:59 Japan Standard Time. In case of cancellation of participation after payment, you will be refunded the amount of JPY 280,000 (exchange rate at the time of refunding will apply), but a cancellation fee may apply. 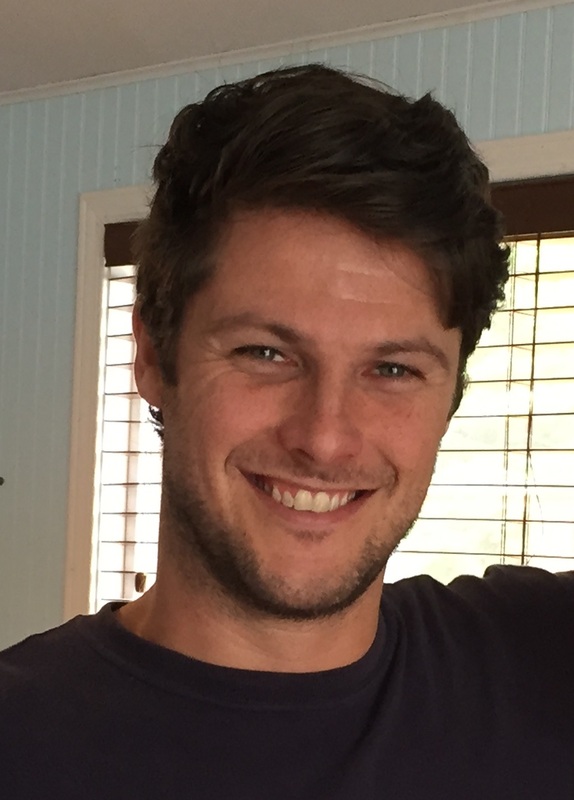 Prof. Joshua Baxter received his Ph.D. in East Asian Studies from the University of Toronto (2016) and started teaching at the University of Tokyo soon thereafter. His dissertation research focused on the political economy of Yasukuni Shrine during the Meiji period with an emphasis on thinking about the shrine as a space of exchange. From 2013-2014 he held a Japan Foundation Japanese Studies Doctoral Fellowship to undertake research at the University of Tokyo. He currently teaches courses on the History of Modern Japan, Modern East Asia, Urban History, Critical Theory, and Japanese Imperialism. Prof Baxter's research revolves around the relationship between political economy and the production of space mainly in terms of the built environment, land value, populations and ground rent. Currently he is working on a number of articles related to land value in Meiji Tokyo as well as the management of populations through universal conscription. Other interests include the history of Marxism in Japan and formulating a critical approach to military history. He particularly enjoys thinking about these problems while cycling around various parts of Japan. Prof. Kim is a sociologist who studies social problems (mainly poverty, unemployment, declining birthrate and aging population) and explores social policies that deal with these problems. He conducts comparative research on social and historical conditions in Korea, Japan, China, and other Asian countries to understand their social problems and social policies and to clarify the challenges of the future. He has published on social security for the elderly in East Asia and sustainable welfare society. He received his PhD in sociology from the University of Tokyo. Professor Nakano grew up in Kawasaki, went to graduate school in Washington, D.C, and moved to Hong Kong in April 1997, three months before the territory’s historic return to Chinese sovereignty. After joining the University of Hong Kong’s Department of Japanese Studies in 2000, Professor Nakano began looking into the globalization of “Made in Japan” products. Using the rice cooker as an example of this process, she has examined how this electrical appliance was localized for the Chinese market, and how it has followed in the footsteps of Asian migrants and made its way around the world. The resulting book is Where There are Asians, There are Rice Cookers: How “National” Went Global via Hong Kong (Hong Kong University Press, 2009). Her most recent article entitled “Wings of the New Japan: Kamikaze, Kimonos, and Airline Branding in Postwar Japan” (2018) examines Japan Airline’s advertising frontier in the 1950s, when a small domestic airline became Japan’s national carrier and expanded into the international market. Professor Nakano is also active in the Japanese community in Hong Kong. 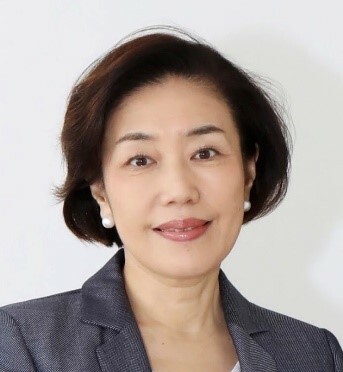 In June 2007, she was appointed to the Board of Directors of the Hongkong Japanese Club to sit alongside over 20 Japanese business leaders in Hong Kong. She is the only academic and one of two women on the Board. Prof. Sahashi specializes in international politics and is currently focusing on East Asian security as well as Japanese security policy. His recent book is In a Search for Coexistence: the United States and Two Chinas during the Cold War (Tokyo: Keiso, 2015). He published numerous articles in Chinese, English and Japanese and is writing his next book on East Asia security order and architecture. He received his B.A. from International Christian University and his Ph.D. with honor from the Graduate Schools for Law and Politics at the University of Tokyo. He also studied at Department of Political Science, University of Illinois at Urbana-Champaign. Professorrofessor Sato Jin’s research focuses on natural resource governance and foreign aid. He has a joint affiliation with Princeton University (as a Global Scholar and Visiting Professor at the Woodrow Wilson School). 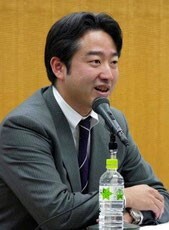 His English publications include an edited volume, Governance of Natural Resources: Uncovering the Social Purpose of Materials in Nature (United Nations University Press, 2013) and a co-edited book, The Rise of Asian Donors: Japan’s Impact on the Evolution of Emerging Donors (Routledge, 2012). 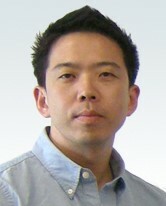 In addition to the four 5 single authored books in Japanese, he has numerous publications in international peer reviewed journals such as Comparative Studies in Society and History, World Development, Journal of Development Studies, Development and Change, and Sustainability Science on foreign aid and natural resource politics in Asia. He won the Japan Academy Medal in the field of humanities and social sciences for the year 2013. His latest book looks at the political effects of Environmental State in Asia. 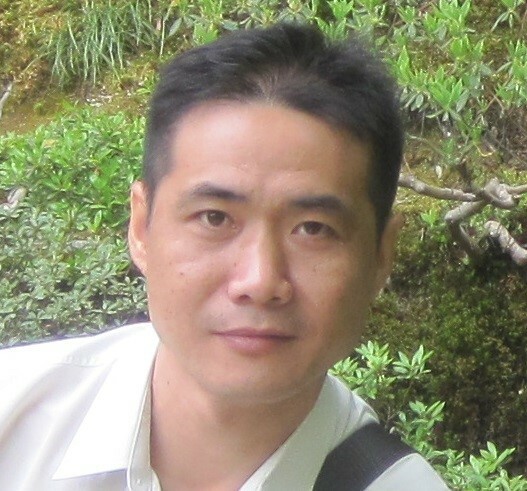 Professor Zhong’s research fields include modern Japanese history, Japanese religions, nationalism, and space. He is visiting associate professor at International Research Center for Japanese Studies (Nichibunken) in Kyoto. His first book, The Origin of Modern Shinto in Japan: The Vanquished Gods of Izumo (Bloomsbury Academic 2016), explores how Shinto both enabled and compromised the creation of the modern nation-state in Japan. Prof. Zhong is currently looking at the history of the Sea of Japan. Prof Zhong is one of the main organizers of the GJS summer program. If you have any question, please first check out the Q&A of the summer program. If the Q&A does not answer your question, feel free to contact us at gjs@ioc.u-tokyo.ac.jp.